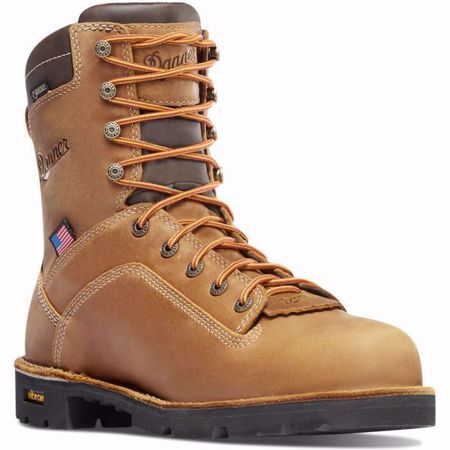 QUARRY USA DISTRESSED BROWN ALLOY TOE AMERICAN CRAFTED FOR AMERICAN CRAFTSMEN Over ten years ago, we released the very first Quarry work boot. Since then, it has become a staple for workers around the country. And now, for the first time, we've brought manufacturing of the Quarry, using imported parts, to our Portland, Oregon, factory, at the same time making major improvements to its comfort and durability.